Some of us are just too cool for the HUB. 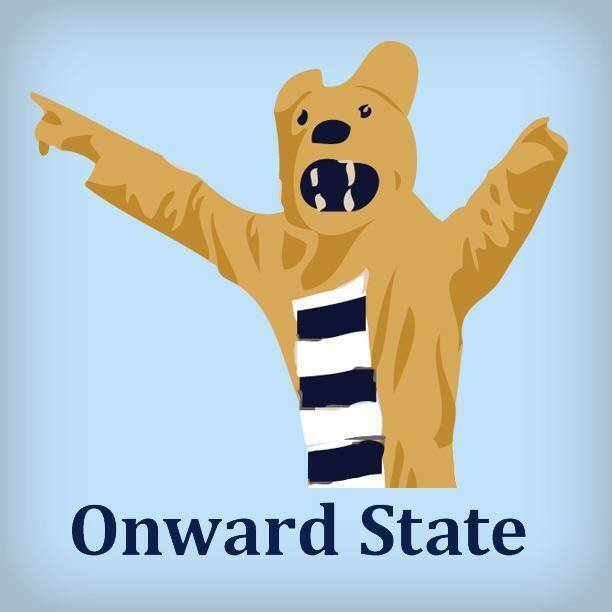 Penn State HIllel, the largest student org of its kind in the country, has plans to open an enormous downtown office by 2017 at the corner of Beaver Ave and Garner St, catty corner from the so-called Dorito Church. Students walking by the property, formerly a bank, have probably noticed the large tarps with the working design of the glassy new home for the Jewish student group. The 26,000-square foot building and its operational endowment is expected to cost approximately $15 million, with less than half already secured through private donations. The group anticipates fundraising the rest to meet its goal and keep the project on schedule. The new digs will certainly be a bit different from Hillel’s current office in the Pasquerilla Spiritual Center. While the focus of the building will be to support Hillel’s members and the estimated 5,000 Jewish students on campus, it will be open to the community as well. Study areas, State College’s first Kosher deli, a game room, and a rooftop garden are all in the works for the org’s new home.